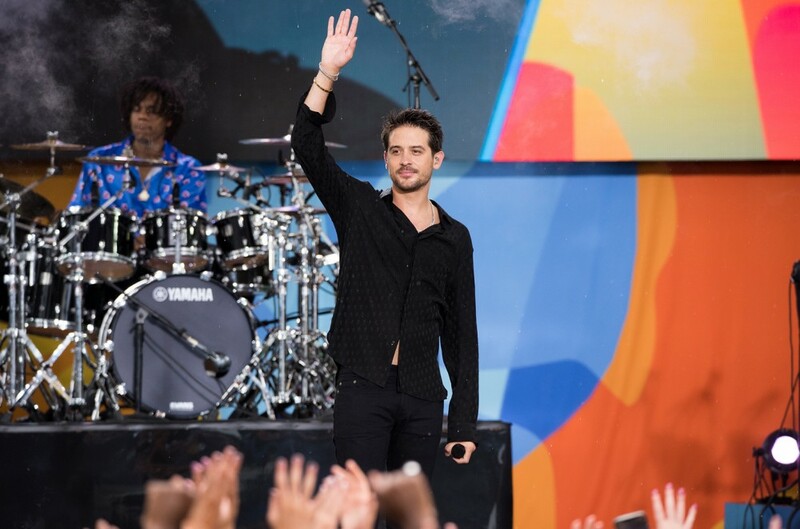 G-Eazy stopped by the GMA Summer Concert Series stage in Central Park this morning (July 6) for his first TV appearance since splitting with Halsey. The set included hits “No Limit,” and “Me, Myself, and I,” but most notably a solo performance the duet with his now-ex, “Him & I” to close out the show. Halsey publicly announced that the two were “taking some time apart” on her Instagram story just three days ago (July 3). In a recent interview with Billboard before Halsey announced their split, G-Eazy revealed he had been in the studio with the “Bad At Love” singer working on new music. Watch him perform “Him & I” below.